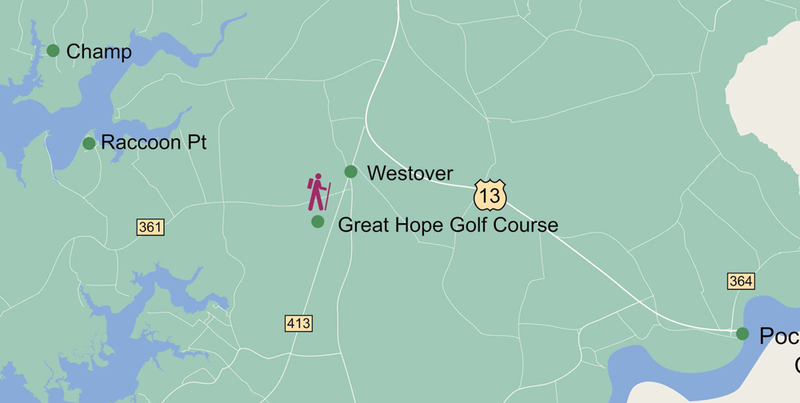 Nestled in the wetlands of Somerset County, lies “one of the most beautiful golf courses on the Eastern Seaboard”. Designed by the world-renowned golf architect, Dr. Michael J. Hurzdan, this 7000-yard championship course stands as a popular site for avid golfers. The 18-hole pristine golf course includes a restaurant, club house with store and pavilion with picnic tables.